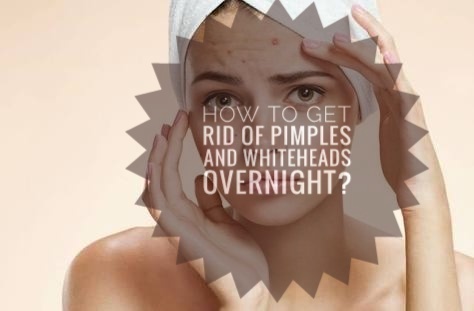 How to get rid of pimples and whiteheads overnight? | EASIEST WAY - YOUR FANCY SELF! Today's blog post is about a problem that all of us face whether it is a woman or a man. Whether its clogged pores causing whiteheads or pimples, this simple home remedy will get rid of it overnight. And you will be amazed to find out what ingredient it is. I used this myself last night and I am surprised by how effective it turned out t be. And, the only ingredient that get rids of pimples and whiteheads overnight is, GARLIC. Yes garlic alone is at your saviour. Garlic is being used for daily dietry and medicinal values for generations. Garlic is rich is many sulfur and non-sulphur compounds. It contains a very effective antibacterial compound called allicin. It also comtains compounds like flavonoids, saponins which are great antioxidants, anti-inflammatory and antibacterial. 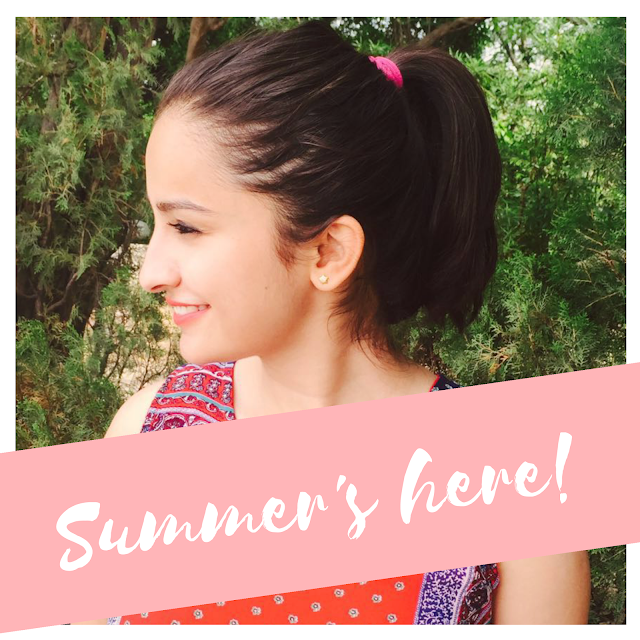 Thus for these compunds it is great for curing acne and whiteheads. Take a garic clove and peel it. Wash it well if need be. With the help of knife chop one end to expose the inner part of garlic. Now, with the help of knife poke in several times so as to let some garlic juice out. Apply this garlic juice from the clove directly by rubbing it on the spot several times. Make sure your face is washed and clean. Also avoid your daily skincare products on the area where you wish to use this technique. I prefer applying garlic overnight, for this gives it enough time to work its magic. Also, you can use this during the day time and wash it after some time. Even, if it doesnot gets rid of the stubborn acne or whitehead completely overight, give this a fair chance the other night. I bet it would be gone completely in 2 or 3 days depending on the amount of acne you have. But you will notice a very much visible result the other morning. And, the most important thing is that it STINGS bad. 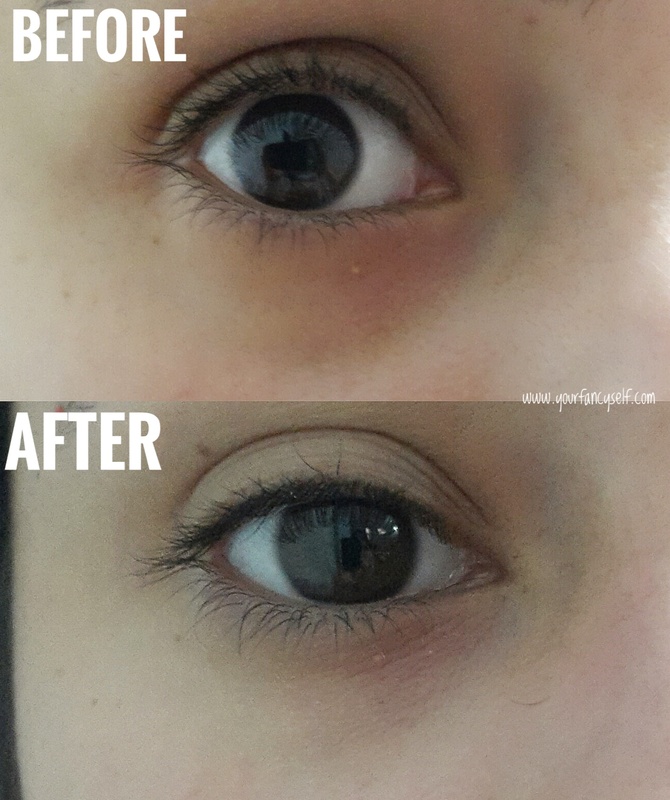 So I recommend a patch test on smaller bump and wait for a minute or two. If the stinging does not go away, wash it off and don't use this. However, if you have a swere acene, don't try this and rather consult a dermatologist for required treatment. This is great for manageable acne and whiteheads. I used this near my eye, because I have had a whitehead for so long and it wouldn't just go. When I applied it, I almost cried because of its pungent smell and stinging sensation near my eye. But it went away in less than a minute. You can see that the white part which was bumpy and bigger which cannot be seen on camera clearly, is completely gone. However you still see a small bump which looks a little bigger than it was before, it is because it has flattened a lot since last night and I am sure this would go completely tonight. I will update you guys with the results tomorrow. I loved the results. It is completely natural and used by many people around the globe. Do give this a try and let me know if this helped you. Thank you so much for this remedy dear.. Never knew it.